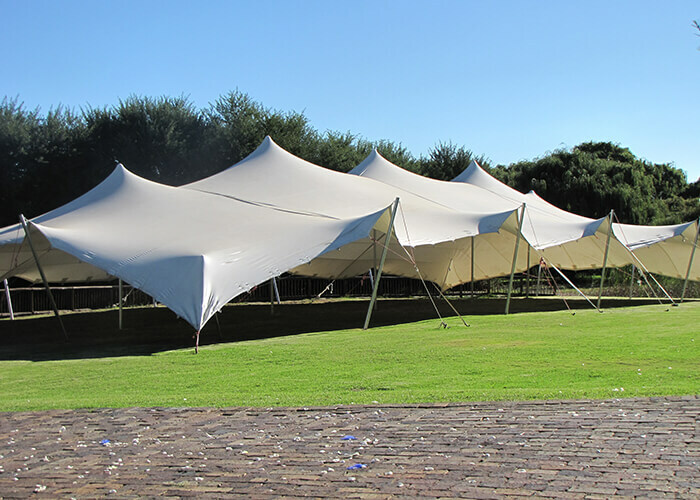 We supply cheap stretch tents to South Africa which is waterproof, anti-fungal & fireproof. Stretch tents are to impress everyone. we generate Stretch tents for sale with only the best quality materials. thus they can be for weddings, parties and corporate functions. 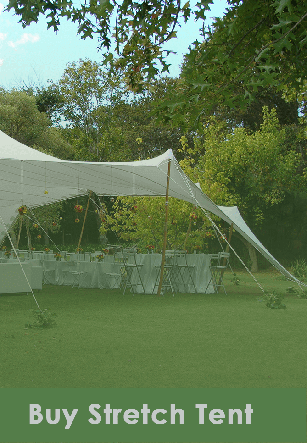 We are the leading stretch tent company in South Africa. offering the widest range of tent colours and sizes at the cheapest prices. We can offer our clients the most advanced products. in the widest range of sizes and in a variety of exciting colours. All seams and reinforce patches are set together for longer lasting. Has great tensile strength and manufactured in vibrant colours. Stretch tents can be. Stretch tents are very simple to erect; most sizes only need a 2-man operation to install. This series is suitable for many different occasions. including family celebrations, corporate functions or storage tent. 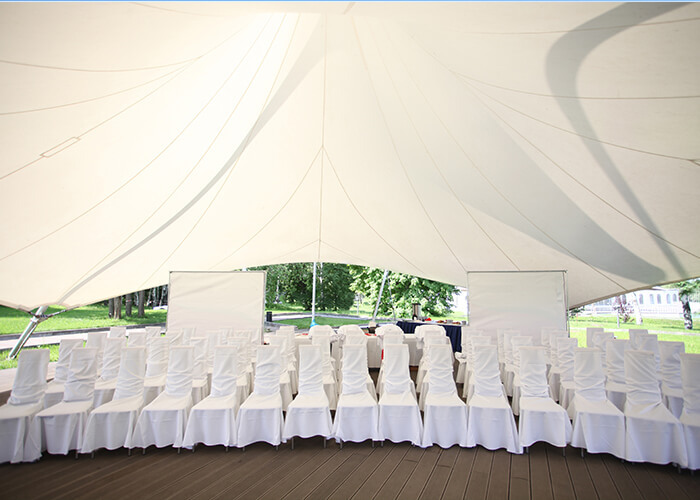 Why choose our stretch tents for sale? Stretch Tent innovation supply stretch tents or Bedouin Tents to South Africa. which are waterproof, anti-fungal & fireproof. Stretch tents we make them impress everyone. 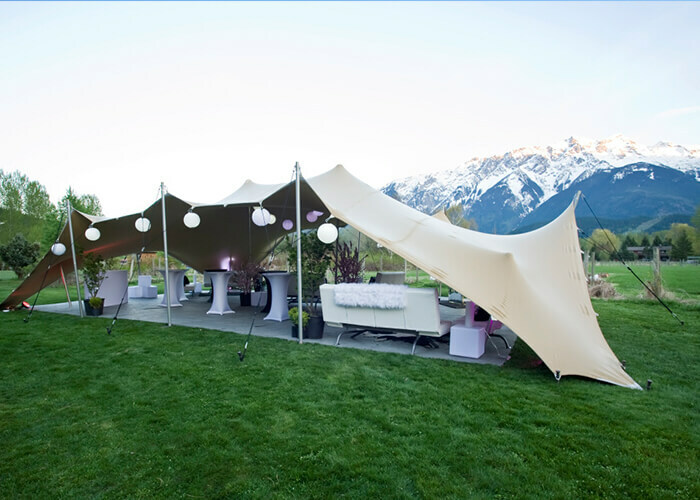 to begin with, our Stretch tents have the best quality materials. for weddings, parties and corporate functions. 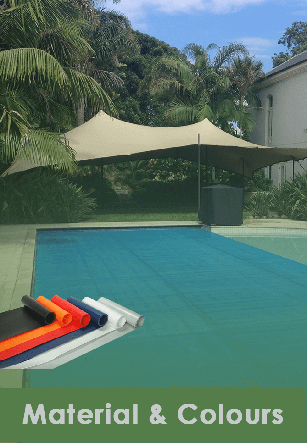 We have Heavy Duty PVC Covers at Half the Price. Also a modern & durable stretch tent for special events. Not every Bedouin stretch tent is equal to our company quality. Stretch Tent Innovation tents ensure peace of mind to you the customer. They are backed by our huge service experience. We are the most accredited bedouin stretch tent brand in the world. Stretch tents are flexible and can accommodate large crowds. our stretch tents look magical at night and even better during the day.